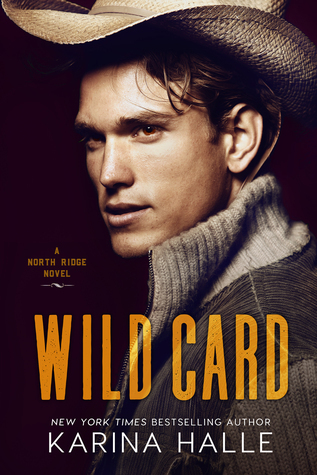 WILD CARD: is a standalone novel and the first book within the North Ridge Trilogy by Karina Halle, spoken in ‘Dual Perspectives,’ A second chance Romance with an HEA. Which flits from ‘Past to Present’ effortlessly. 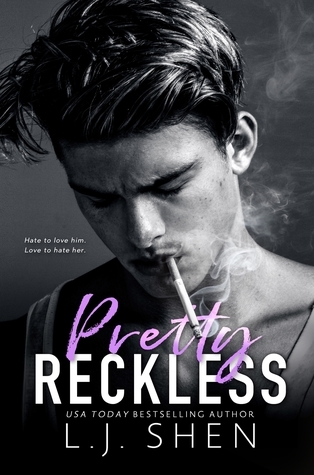 This book is Shane and Rachel’s story. The last place twenty-six year old Rachel Waters ever expected to see herself was back at North Ridge with her estranged mother and her childhood ex boyfriend Shane Nelson. The boy that stole her heart the first time she saw him in class aged nine, to the teenager who professed he loved her, to the one that broke her heart years later. It had been six years since she’s fled North Ridge never expecting to ever return, until she got the one phone call she never wanted to get, her mother Vernalee, needed her, she’d been diagnosed with stage 1A lung cancer. 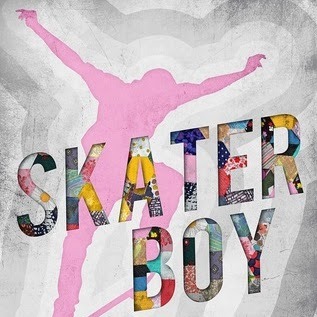 Shane was the first boy she’d kissed, the boy who she gave herself to, the boy who stole her heart and stamped on it, the boy who kept her secrets. The boy she never forgot. But he had his work cut out for him if he ever wanted to get her back. "I loved you then, I love you now, and I loved you in all the light and darkness in-between. I love you with all the wilderness I can't tame." Wild Card had the perfect blend of romance, heart break and forgiveness and was a great first book in the North Ridge series, and I can’t wait to read about the other two brothers. "Love isn't a chain, Rachel. It's not a shackle. Love is what sets you free, love doesn't confine. What I feel for you...it's wild and it's raw and it's as real as that sun above us." 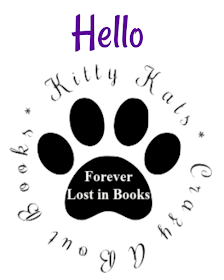 An unexpected slow moving second chance romance story with a blissful HEA. 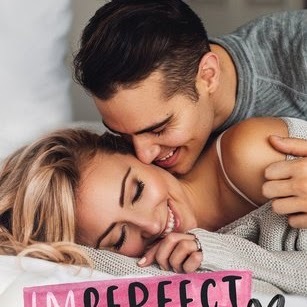 It wasn't all just focused on the romance aspect of the story but healing, a place to finally call home, family, love and mending broken bridges. 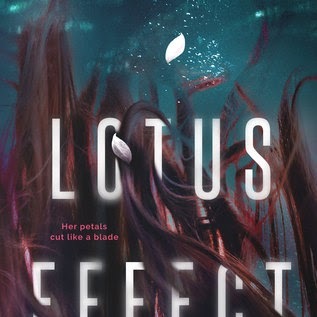 This author won my heart when it came to her high octane full of nail biting suspense with 'Sins of needles trilogy' so to see her softer side shine through with this book had me lapping up all the cowboys she could throw at me. The chemistry and deep profound love these two shared was off the charts, I loved these two characters with a passion. The intensity of mending their mistakes, the craving of wanting to make up for lost time, this was a great way to spend curled up on the couch with a cup of hot milo whilst it stormed outside.